Derived from the teachings of Oscar Ichazo and Claudio Naranjo who's theories were partly influenced by some earlier teachings of George Gurdjieff, Enneagram is a useful system of personality types. It is a tool that helps us see ourselves at a deeper, more objective level. The Enneagram can not only show us the major configuration of our individual and collective conditioning, it is specially helpful in showing us our path of development in different areas of our lives. Understanding the gifts of the Enneagram will support each one of us in navigating through the ups and downs of one's life, knowing where we have to look closer and discover what we have to learn and investigate in further. The wisdom of the Enneagram is used by professionals in the medical, therapeutic, coaching and consulting fields and gives every true seeker on the path an instrument of reflection and self-realization. This two-days workshop will give you an in-deph understanding of the Enneagram system. Through experiencing the three centers of intelligence: head, heart and belly - you will gain awareness of how the enneagram can be used as a tool for self-exploration and self-realisation in day to day life. The way in which our psychological structure determines our relational dynamics, career choices and family bondings. And further more how we can free ourselves of being determined by the past. You will get familiar with the nine enneatypes and you will be able to understand your passions and virtues as a gateway to your true nature. 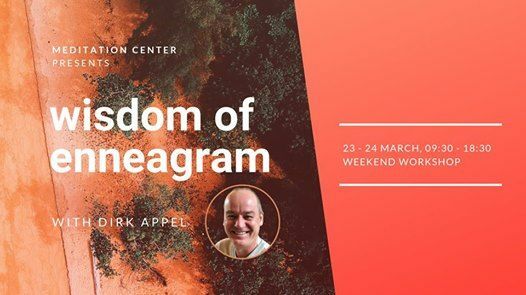 The whole workshop is practice oriented and designed to give you a full sensory experience and understanding of the knowledge of the Enneagram. Dirk Appel`s path of inquiry and self-realization started in 1979. 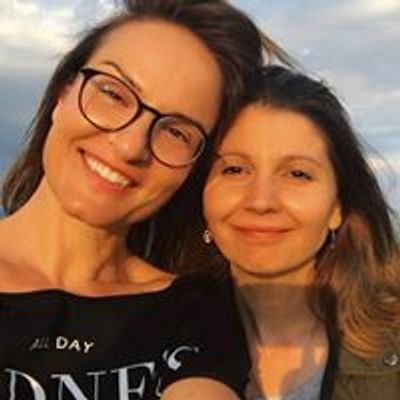 Working with people he is known for his enthusiasm about learning, his deep commitment for truth and his trust in the individual unfoldment of the soul. His work is filled with clarity, lightness and humor. 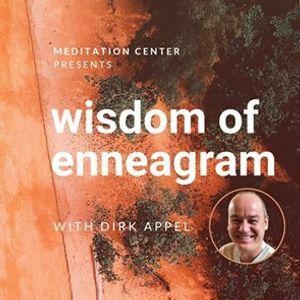 Dirk Appel discovered the Enneagram in the beginning of the 90s and studied it with Faisal Muqaddam, Sandra Maytri, A.H. Almaas , Stephen Wolinsky and Helen Palmer. From very early on he started to apply the Enneagram as a diagnosis tool in individual sessions and team situations to get a grasp on the psychological as well as the spiritual dimension of human system development. Currently, Dirk Appel is working with individuals and organizations as a consultant, coach, trainer and Health Practitioner in Germany and troughout Europe. He studied Economic Science, Psychology and is known for his expertise in the areas of group dynamic, family constellations, NLP, Gestalt therapy, psychodrama and Ericksonian hypnosis. He is certified as a trainers tranier by the DVNLP and the Society of NLP and trained people from different professions over the last 29 years. Take advantage of our Early Bird offer and pay only 180 euro till 7th of March! After that, participation fee will be 220 euro. Note: The workshop will be held in English with Romanian translation by request.